Description CARFAX 1-Owner, LOW MILES - 33,585! FUEL EFFICIENT 37 MPG Hwy/27 MPG City! 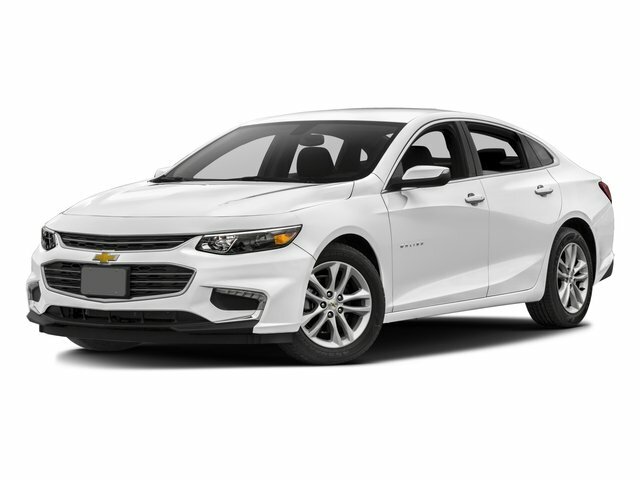 Satellite Radio, Back-Up Camera, Turbo Charged, WiFi Hotspot, Keyless Start, Onboard Communications System, DRIVER CONFIDENCE PACKAGE, LEATHER PACKAGE READ MORE!